Email works a lot like letter writing, only it's a bit better. The recipient receives your message immediately or when they next fire up their computer. 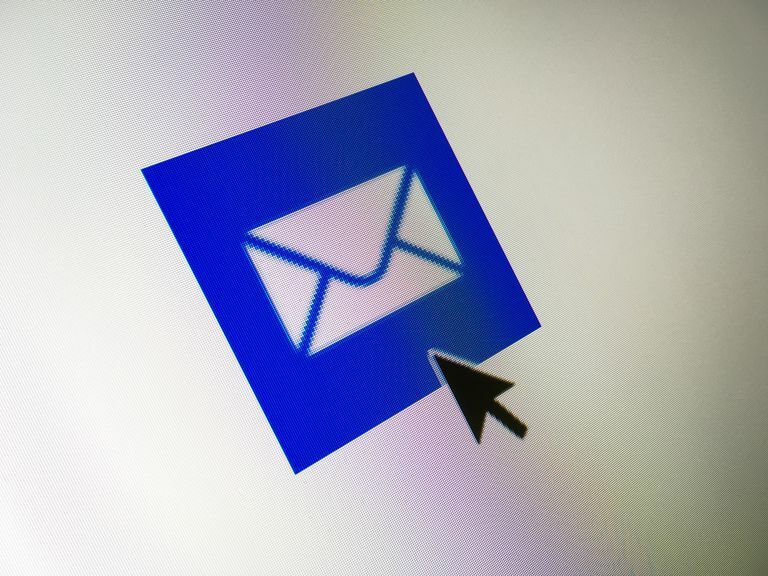 Writing an email in Windows Mail is just as easy as writing a letter—and quicker. Before you can send an email to anyone, you need to have that person's email address. It is possible that the information is already in your computer, but if it isn't, ask the person to give you an email address. Before you know it, you'll be sending email and saving on time and postage. Open Windows Mail on your computer. Click Create Mail in the toolbar at the top of the Mail screen. Click in the To: field, which is empty when you open the new email screen. Start typing the name of the person you want to email. If Windows Mail automatically completes the name, press Return or Enter on the keyboard. If Windows Mail doesn't complete the name, type the recipient's complete email address in this format— recipient@example.com—and then press Return. Type a short and meaningful subject in the Subject: field. Click in the message body area, which is the large empty area of the new email screen. Type your message just like you would write a letter. It can be as short or long as you like. Click Send to send the email on its way. After you are comfortable sending basic emails to single individuals, you may want to expand your emailing skills. Email Multiple People at Once. To send your message to multiple recipients, separate their names or email addresses in the To: field with semicolons. They will all receive the same email and will all be able to see the names of the other recipients. Use Cc and Bcc. These abbreviations are holdovers from the days of paper letters. Cc stands for carbon copy and Bcc is blind carbon copy. Carbon is a thing of the past, but the intent remains the same: The recipient can see the names of anyone you send a Cc of the email to, but the recipient cannot see any names you enter in the Bcc field. Enter names or email addresses in these fields just like you did in the To: field. You don't have to use either of these fields. Add Attachments: You can send a photo or a document as an attachment in your email. Either in the middle of typing your email or when you are finished, click the attachment paperclip icon at the top of the email screen or click the Insert tab and choose Attach File from the drop-down menu, depending on your software version. You are instructed to locate the document or photo you want to attach. When you locate it, select it and click Open.